If you’re looking for a new phone case, why not make your own? 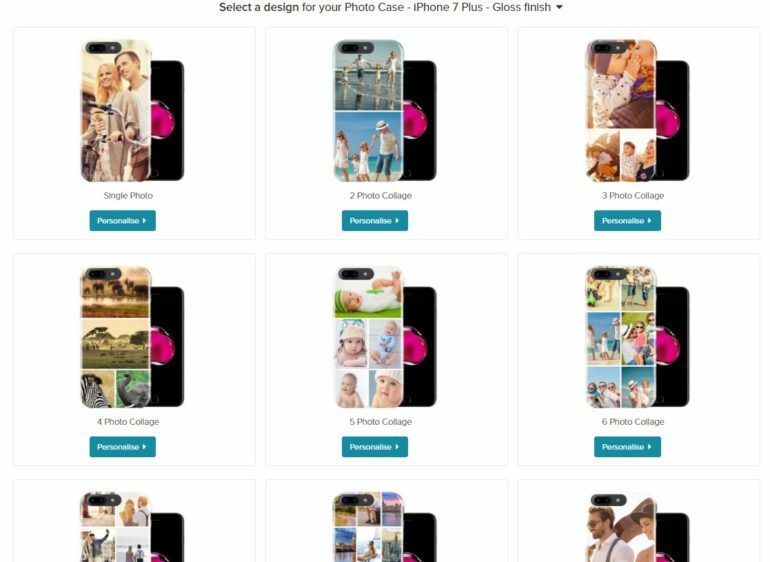 Choose your own design, add a photo and get it delivered to you easily and quickly. Simple! Here’s how to do it. So, you’ve bought yourself a fancy new camera, but still your photos look pretty average? Where’s it going wrong? Read on for our top tips on how to take a great photo.